Headstock Bearing 32004, 20x42x15, Beta, GasGas, Sherco. Scorpa. These high quality bearings are suitable for use on the bike in the table below. Replacing these will help your bike steer better and save you marks. 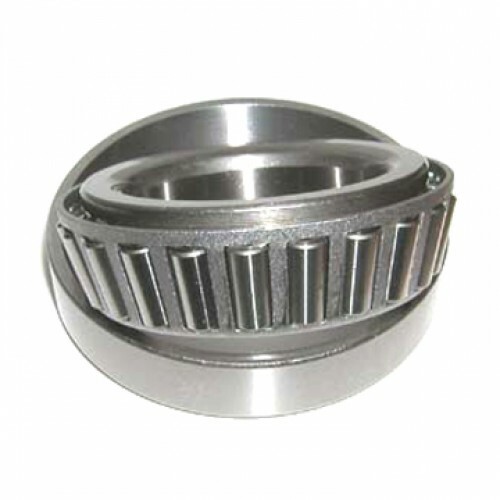 Priced per bearing. Order two if you would like to do both top and bottom bearing.